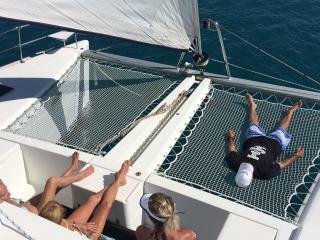 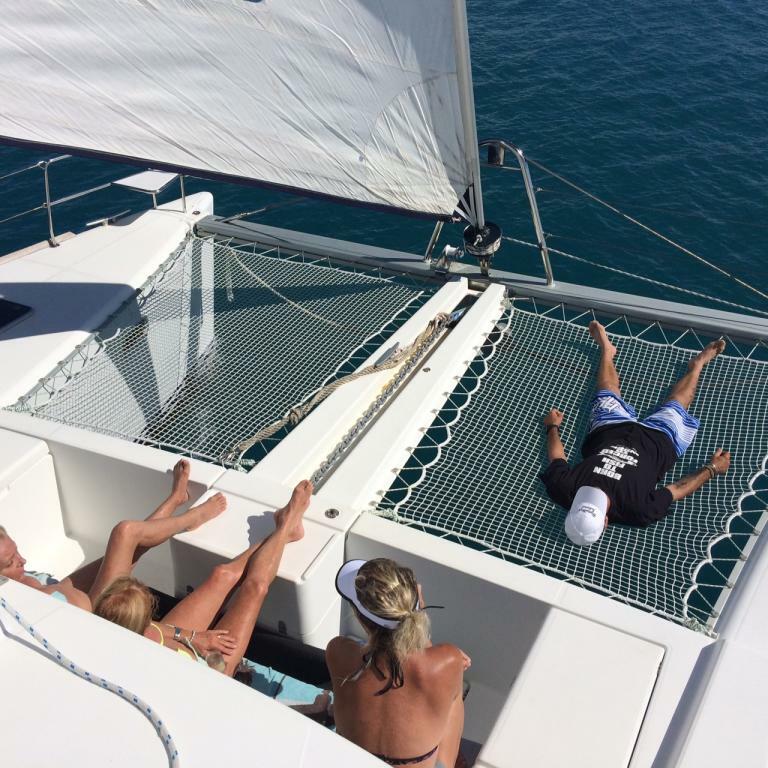 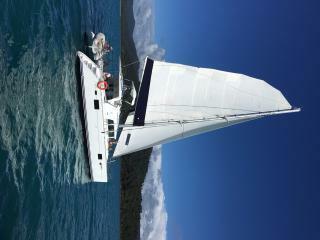 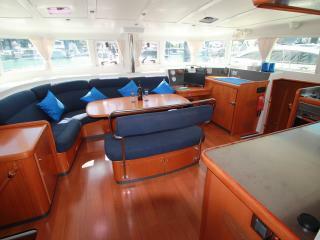 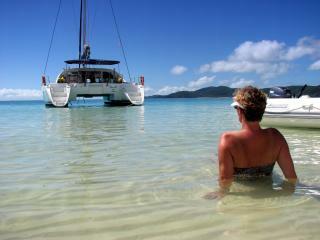 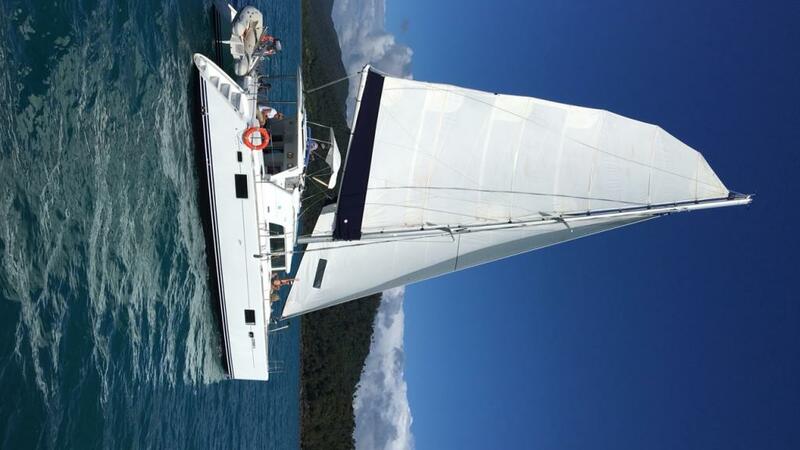 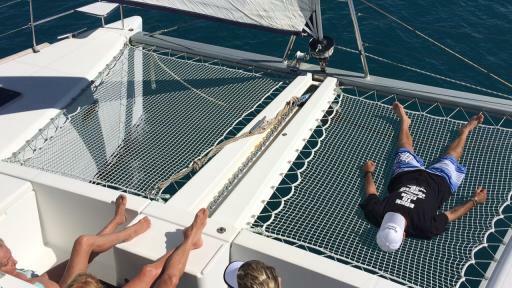 Sail the crystal clear blue waters of the Great Barrier Reef aboard a luxurious modern catamaran. See the Whitsunday Islands in style and comfort with only 8 passengers on board, allowing you to relax and enjoy some of the most amazing views in peace. 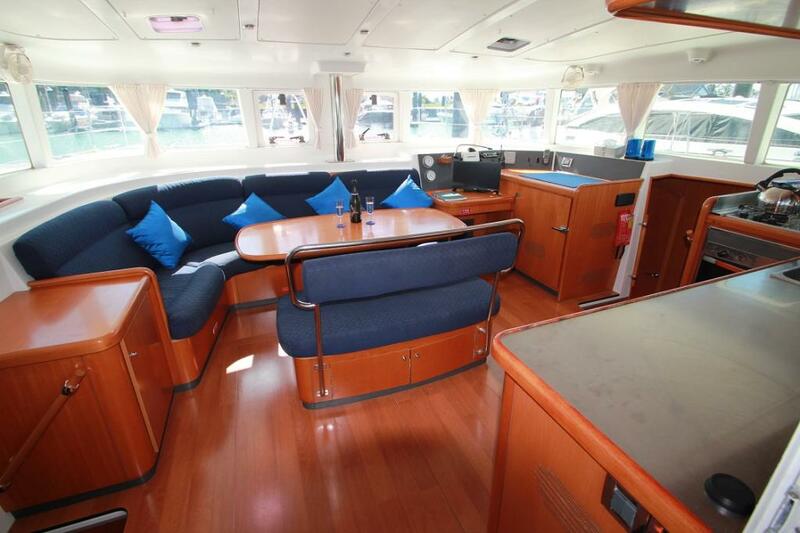 Whitsunday Getaway II offers a spacious deck area, a forward cockpit and large covered deck and fly bridge. 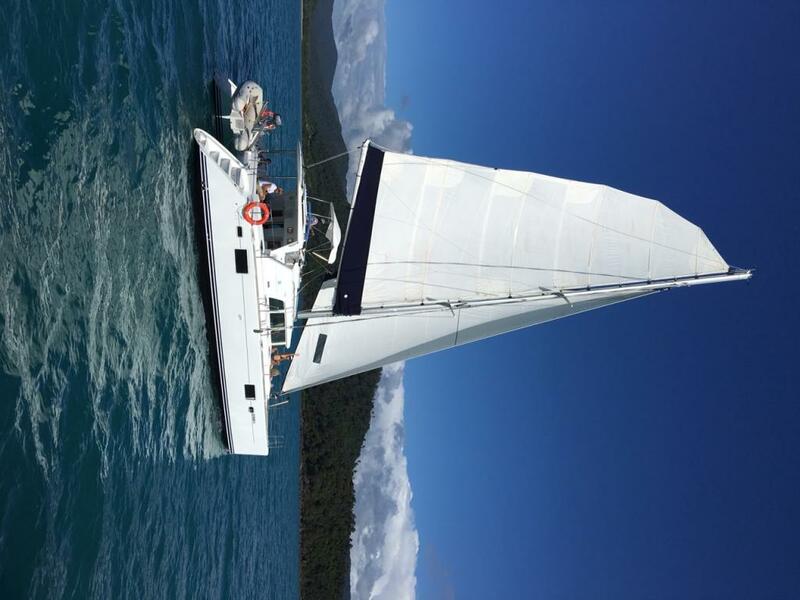 This 2 day 2 night getaway offers an intimate and romantic ambiance ideal for couples and honeymooners and allows you to discover the beautiful beaches, relax in the sunshine and snorkel the colourful coral reefs. 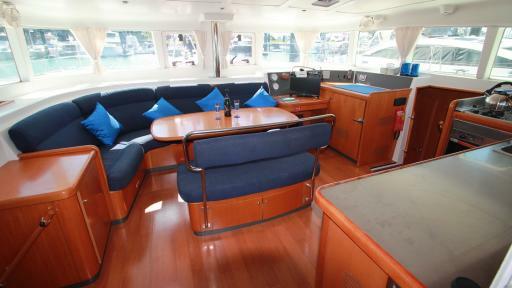 Fresh meals are prepared and served on board with plenty of time to watch the world go by. 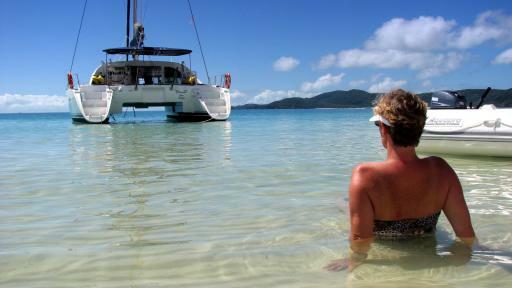 Whitsunday Getaway offers private queen berth accommodation.